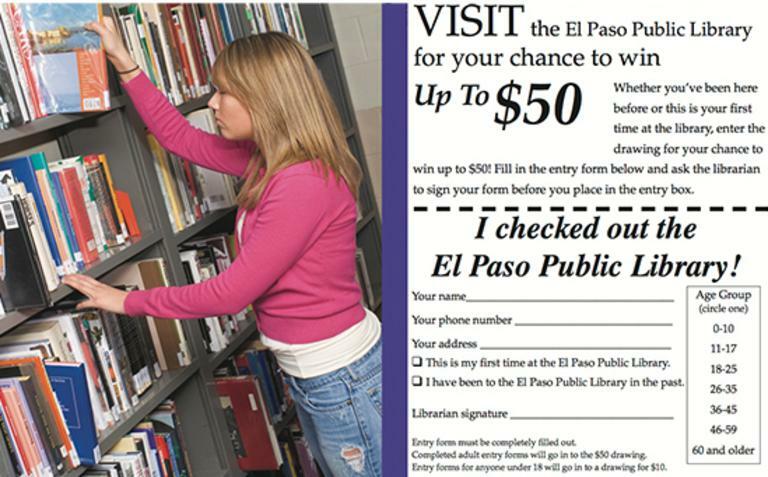 Welcome to the El Paso Illinois Chamber of Commerce site! El Paso is a vibrant small town just north of Bloomington-Normal on Interstate 39 and US 24. We are proud of our rich heritage, our progressive school district, our extensive parks and recreation system, and the friendly people who make up our community. Whether you are planning to visit the birthplace of Archbishop Fulton J. Sheen, or you are relocating to the area, we are confident that you will discover how wonderful El Paso can be for raising a family or starting a business! Please contact us via email if we can be of any assistance to you in learning more about our community.